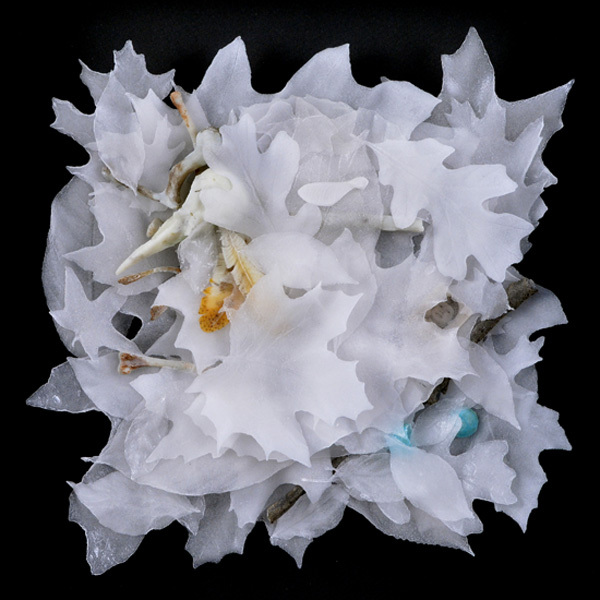 Recognized for her complex evocative images, Linda's pate de verre and cast glass sculptures are created using a variety of traditional mold making and lost wax casting processes adapted for glass. Each piece involves multiple firings and often takes more than a month to create. These sculptures are available through the galleries listed in the gallery section.